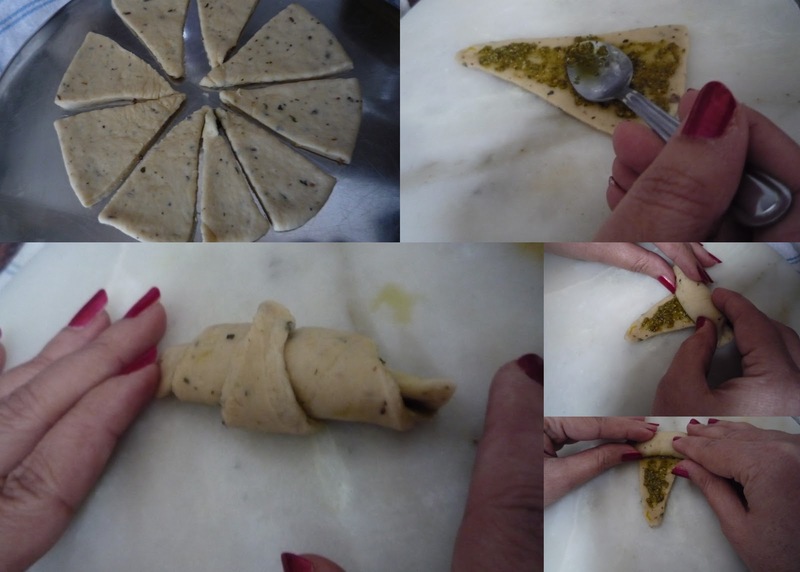 Jagruti's Cooking Odyssey: Bill Gates in Gujarat :) - Pesto filled Crescent Rolls ! Bill Gates in Gujarat :) - Pesto filled Crescent Rolls ! Kem Chho - How are you? Ek dam Majama - Absolutly fine ! Lovely n yummy looking rolls! love the filling! looks quite flavourful and yum !! 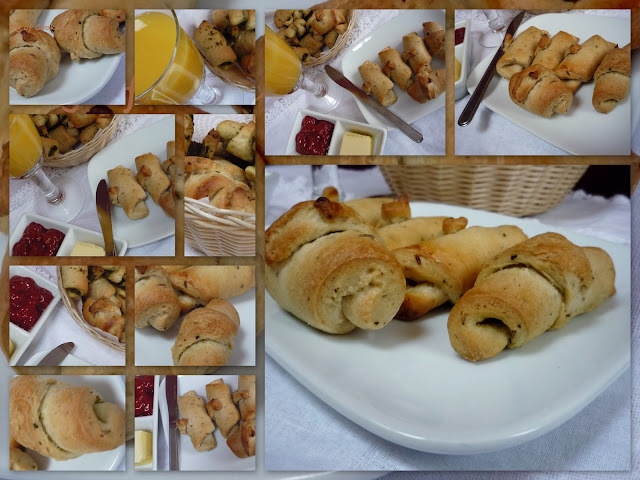 Crescent rolls looks absolutely fabulous and cute..
A wonderful snack recipe, Jagruti! Like the twists and curves in the rolls. Rolls look lovely! Would make a perfect Snack. Wishing u a very Happy Newyear.. Recipe ek dam saras che. Kem che Jagruti!! I will bookmark this to make soon! Happy New Year to you and your Family. Wishing you all good health and happiness. Wow,well explained post,loved the way its been rolled,great post!